and none can overcome you. who is there, that can help you? to the good you go. of humanity is good for us all. of humanity brings the good to all. we are born from the good. 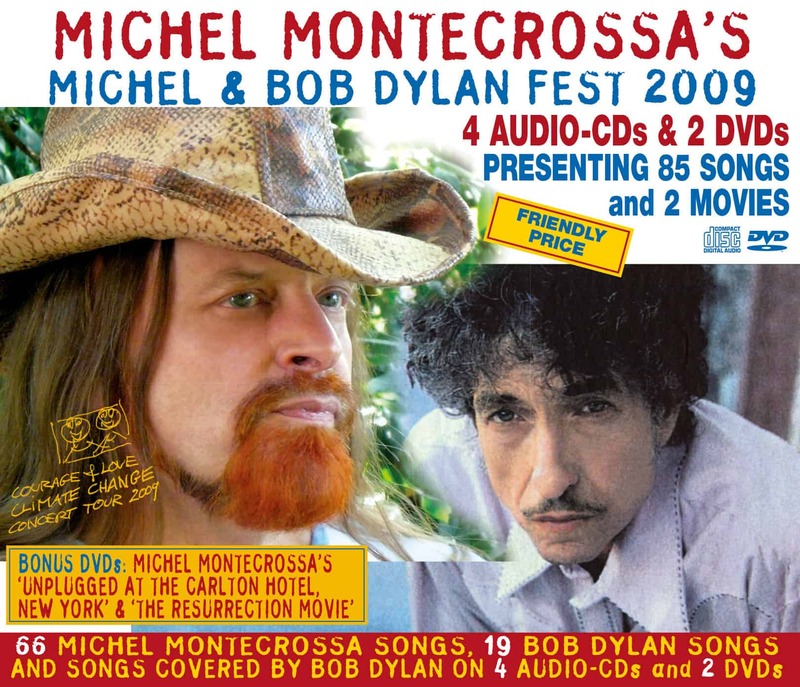 The song has been recorded at Michel Montecrossa’s ‘Big Change’ Concert for the Mirapuri World Peace Festival, performed in the Omnidiet Hall of Fame on 7th July 2012. 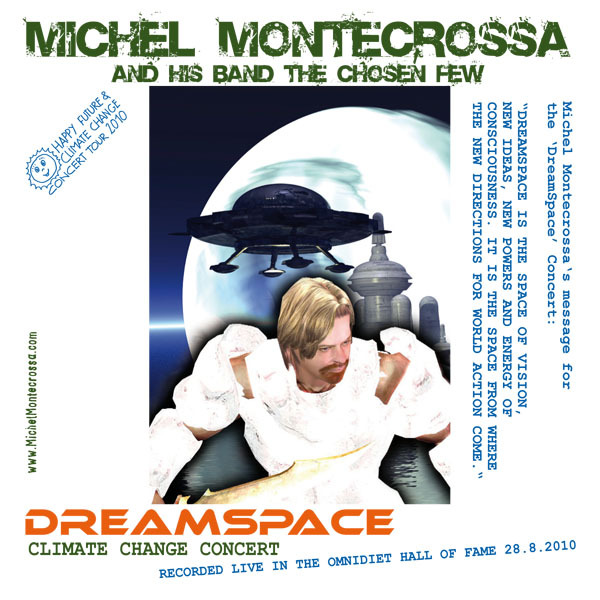 It’s included in the ‘Big Change’ live-album of this Concert presenting 29 New Topical & Cyberrock Songs communicating the intense drive for Big Change of Consciousness as the answer to the big problems in the world. All these problems come from improper or only rudimentary use of the potential of our intelligence. We can solve our problems through proper use and fully evolved potential of our intelligence. To achieve this quantum leap of intelligence a big change of consciousness is needed. Environmental crises and ethical crises every day more force us to take the leap towards the future of a new and higher level of consciousness. But instead of only be forced by nature we can also use our intelligence and progress as free beings through understanding, insight and wisdom. Fiction is the world in which man moves. in touch with matter as it is. it’s a big change indeed. while in love with fantasies. and the brain’s only a story teller. Politos and bankas only know how to cheat. is in touch with how people feel. are forced into submission by state-fantasies. It’s the people alone that can set people free. They are all that’s really real. They have the brain that clearly sees. and that’s the big change of course. of wisdom and love in the borderless. into constant big change, you know! 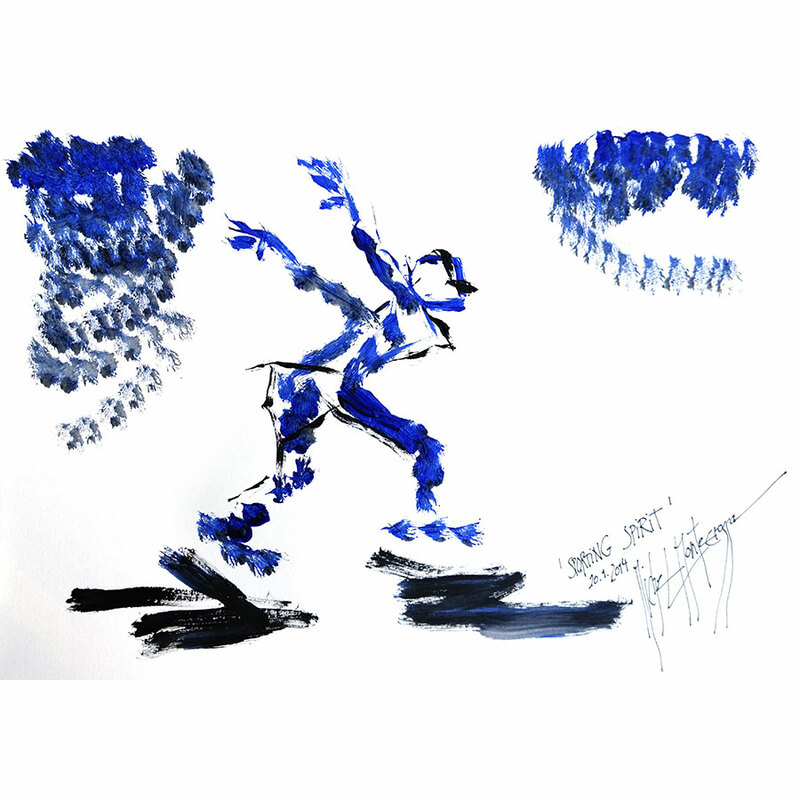 Image above: Michel Montecrossa and his band The Chosen Few live at the Mirapuri World Peace Festival in Mirapuri, Italy. 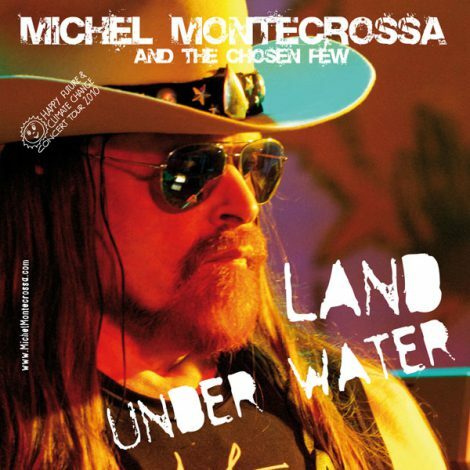 ‘Land Under Water’ by Topical Songwriter Michel Montecrossa is an admonishing New-Topical-Song prayer dedicated to all flood victims. can’t you see it, my friend? and it’s not just climate change! and there’s no helpin’ hand. and this is not the end. and to learn to be a friend. without love it’s all in vain. when nature shows her wrath. must change through peace and love. in the name of hate and god. for healing all the wounds. Good relations save the earth, they are bringin’ peace. Good relations save the earth, they are for the great. Good relations save the earth, before it is a-gettin’ late. of open-minded jump-starts and setting of dates. Protesters near panic, traumatic events. Market melt down and intense concern. Rescue plans and early warnings. Who can cope with the crisis, can hear the call? The outlook is grim but it’s never too late. Something is different through the saving grace. Bigger risk is coming if you follow old lines. Capitalism is imploding and so are all the lies. Drug war on the frontline: You have to see the signs. Good relations save the earth, before it is gettin’ too late. 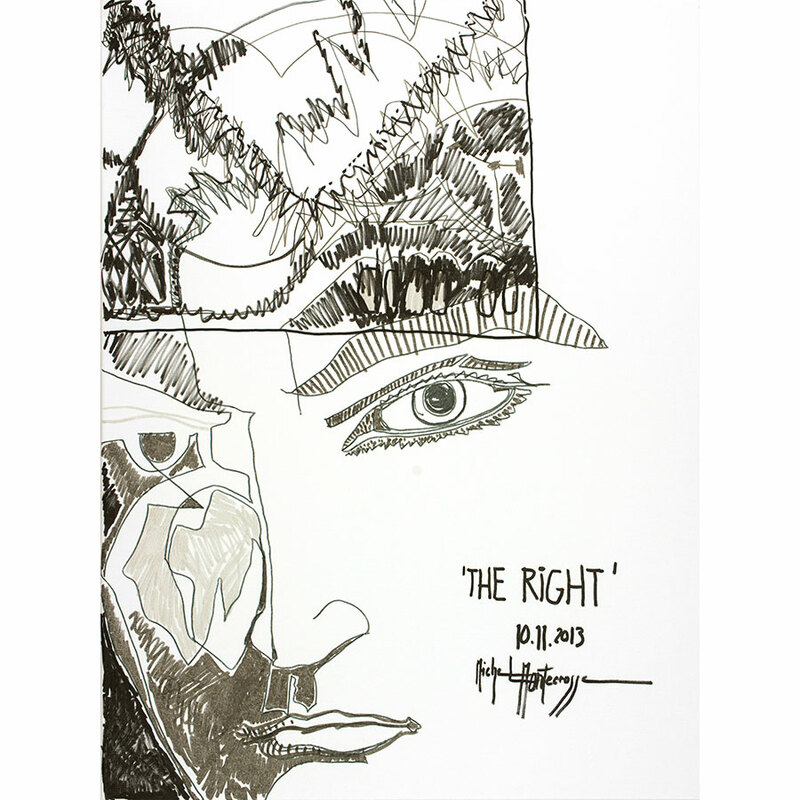 Today’s Art: ’The Right’ – drawing by Michel Montecrossa, part of the series of drawings ‘The True’, ‘The Right’, The Vast’, The Soul’.